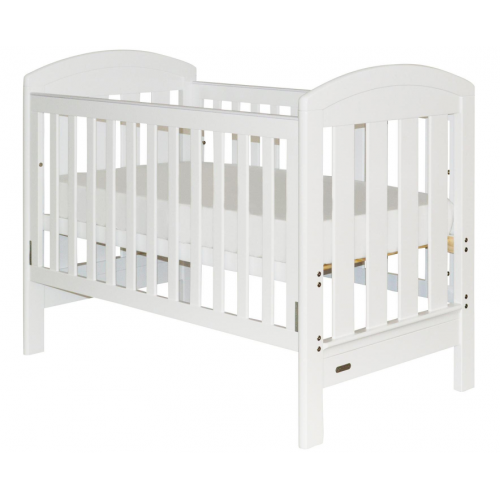 With curves that seamlessly blend into the rest of this premium cot, the new Grotime 'Blenheim' is one of those designs that never grow old. 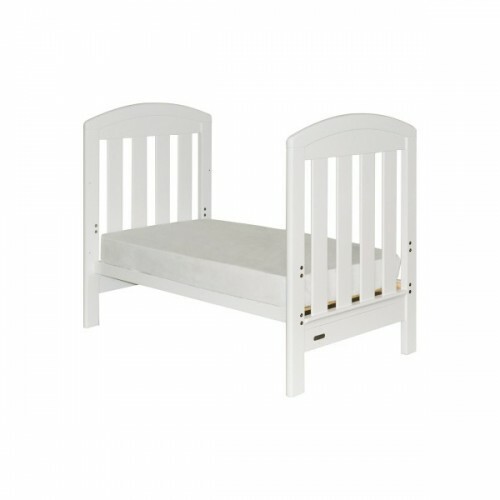 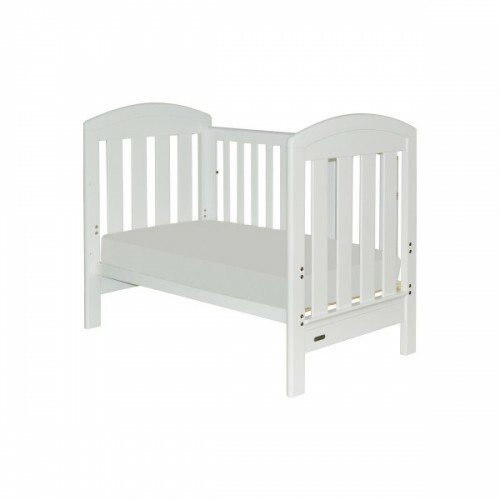 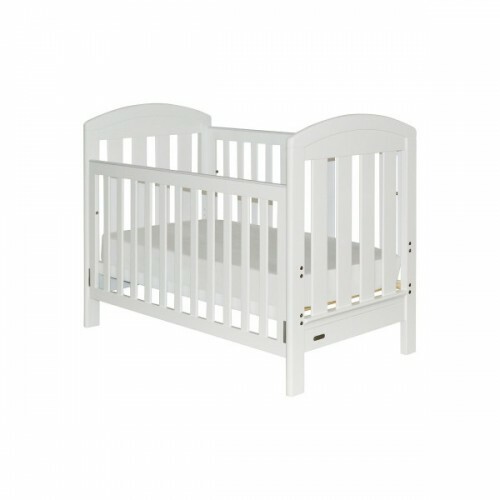 Converts from bassinet level to toddler base level, then to day bed and to a cute little junior bed. 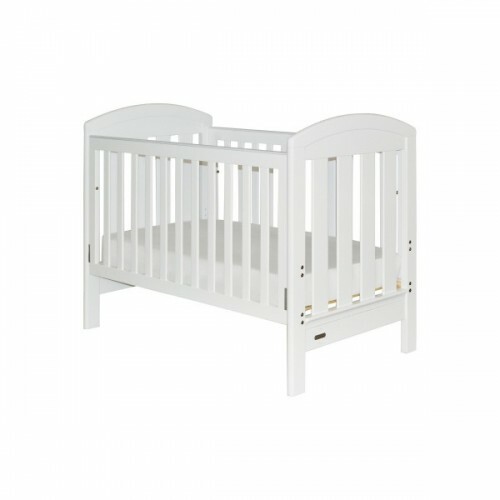 Made from solid pine timber from sustainable forests in New Zealand, this solid masterpiece will endure the test of time.